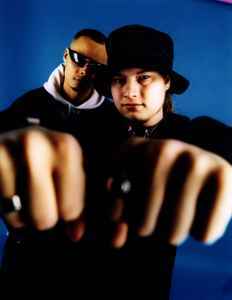 The Bomfunk MC's were a Finnish breakbeat hip hop group. "In Stereo" was their first album and they admit the style was reached unconsciously. The album was number 1 in Finland (their native country) selling more than 100,000 copies, and reached good entries in many European charts. The album includes tracks such as "Freestyler" (90,000 copies sold in Sweden), "Uprocking Beats" and "B-Boys and Flygirls", where jungle, rap and funk are mixed.